Columbus, Ohio (April 24, 2014) – The Ohio Veterans and Fraternal Charitable Coalition (OVFCC) announced Thursday that its video raffle program has now raised over $8 million for Ohio charities. 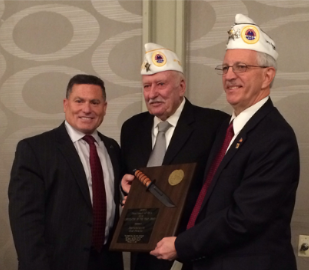 These funds directly benefit veterans posts, fraternal lodges and hundreds of local 501c3 charities, with 50% going to veteran’s posts/lodges and 50% going to local 501c3 charities in communities across Ohio. In addition, a portion of the money raised by the OVFCC goes to fund veterans service officers who assist Ohio veterans in filing benefits claims with the Veterans Administration. Last year these veterans service officers helped return over $50 million in federal funds to Ohio’s veterans in need. 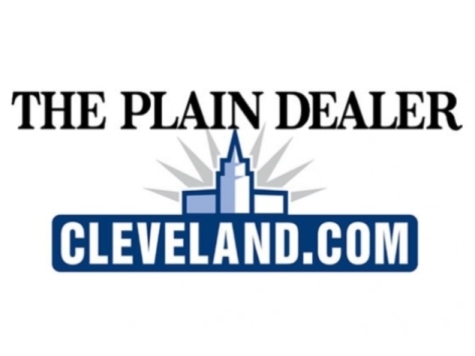 Attorney General Mike DeWine asked that veterans and fraternal groups seek legislation to clarify the law regarding video forms of raffle. 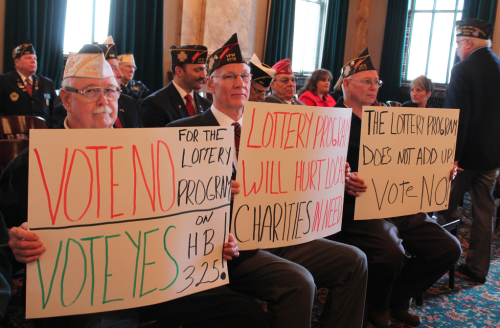 But House Bill 325 (sponsored by Rep. Rick Perales) is stalled in the House Policy Committee in favor of a Lottery Commission gaming system that directs critical funds away from local charities and into state coffers and the Lottery’s Greek-based vendor Intralot. Just this week, funds from the video raffle program were used to pay the funeral expenses for a Dayton area Air Force reservist who was recently murdered and whose son is still missing. Click here to see Dayton television news story about how funds for initiatives like this are in jeopardy. Veterans and fraternal organizations have filed suit against the state and have been granted a temporary restraining order by the Franklin County courts, enabling posts and lodges to continue operating video raffles without interference from state agencies while the court considers the suit.